A teen boy found wandering around in Kentucky on Wednesday told police that he was Timmothy Pitzen, a boy who vanished from the Chicago area in 2011. BREAKING: @cbschicago is reporting detectives in Aurora, Illinois are traveling to Kentucky to see if it is Timmothy Pitzen, who has been missing for eight years. When questioned, the teen said he was 14 years old and kidnapped years ago, but finally managed to escape. He also said he was being held in a Red Roof Inn, but he didn’t know the exact location. 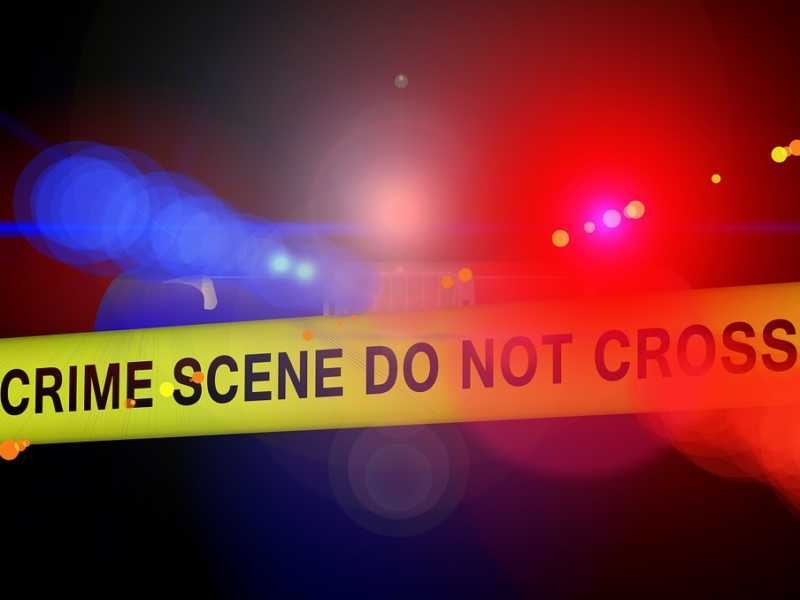 With the assistance of the Sharonville police, authorities began searching area hotels, but nothing substantial was found. 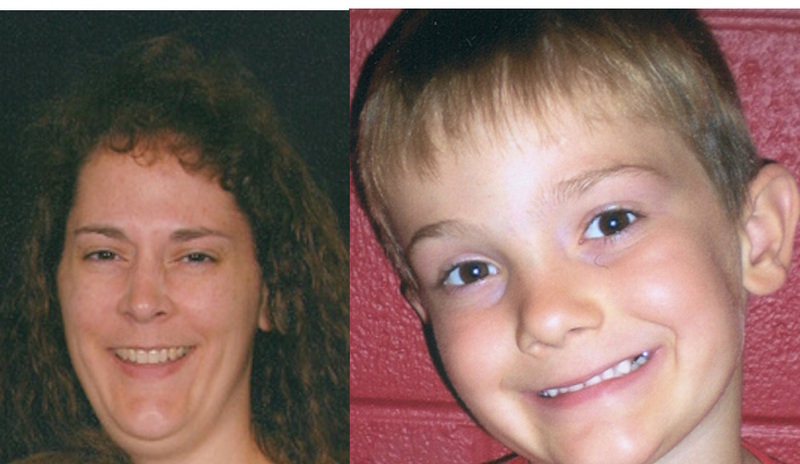 As CrimeOnline previously reported, in 2011, Timmothy Pitzen, a 5-year-old boy from Aurora, Illinois, went on a three-day road trip with his mother, Amy Pitzen. He was never seen again. Timmothy, a typical happy-go-lucky kid, hopped out of his dad Jim Pitzen’s Jeep on May 12, 2011, grabbed his Spider-Man backpack, waved goodbye and darted off towards his Kindergarten class at Greenman Elementary School. Jim had no idea it would be the last time he’d see his son. He still remembers watching Timmothy happily run to his teacher, ready for another day of school. Less than 30 minutes after he settled into class, his mother, Amy, 43, called the school and citing a family emergency, pulled Timmothy out of class. Jim continues to search for his son. Although he’s went five years without seeing his son’s face,he vows to keep searching until he gets answers. In 2015, Jim appeared on the The Hunt With John Walsh, and recalled how he saw his son running to school. It’s an image he can’t forget. Authorities noted that Timmothy’s Spider-Man backpack, toys, and clothes were missing. The clothes Amy wore when she checked into the hotel were also missing. While checking her SUV, a blue, 2004 Ford Expedition, detectives noticed it was extremely dirty, with weeds and dirt caked on the undercarriage.